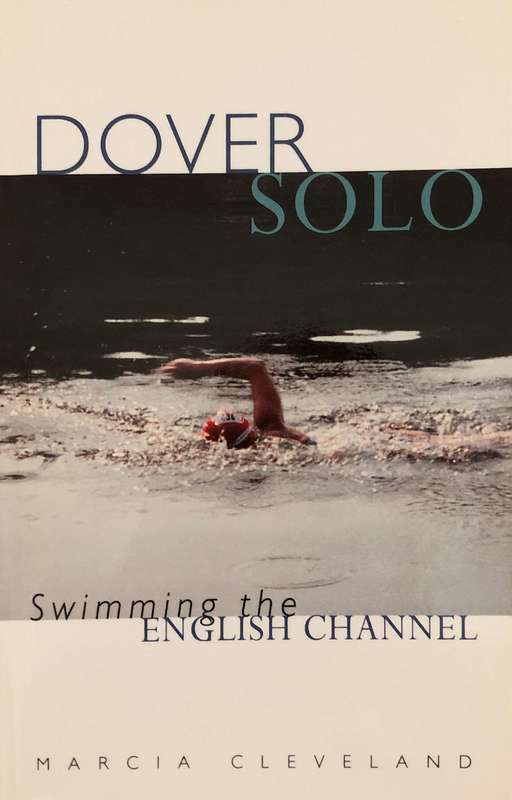 ​Marcia's book, Dover Solo: Swimming the English Channel, details the story behind this swim: her preparation, motivation and training. It has become “The Bible” of Channel Swimming, a must-read for aspiring marathon swimmers. Copies are available on Amazon.com, or by clinking on the link above. To obtain an autographed copy, please contact Marcia directly.